Chicago and Milwaukee, watch out for flying toilet paper! 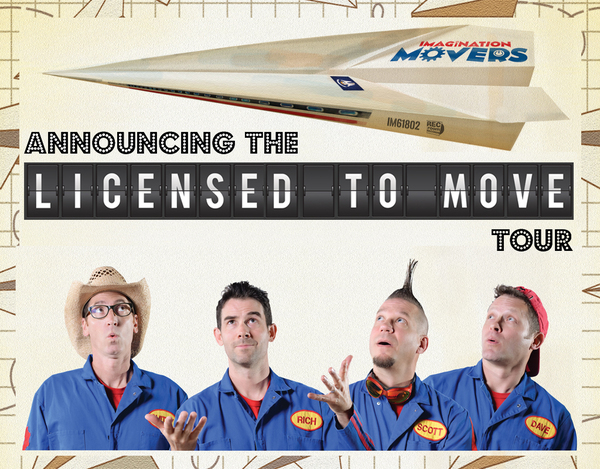 Tickets are now on sale for the Movers on Aug. 21 at the Cedarburg PAC and Aug. 23 at the North Shore Center. Find out why these Emmy winners are Ticketmaster's top-rated rock concert for parents and kids.